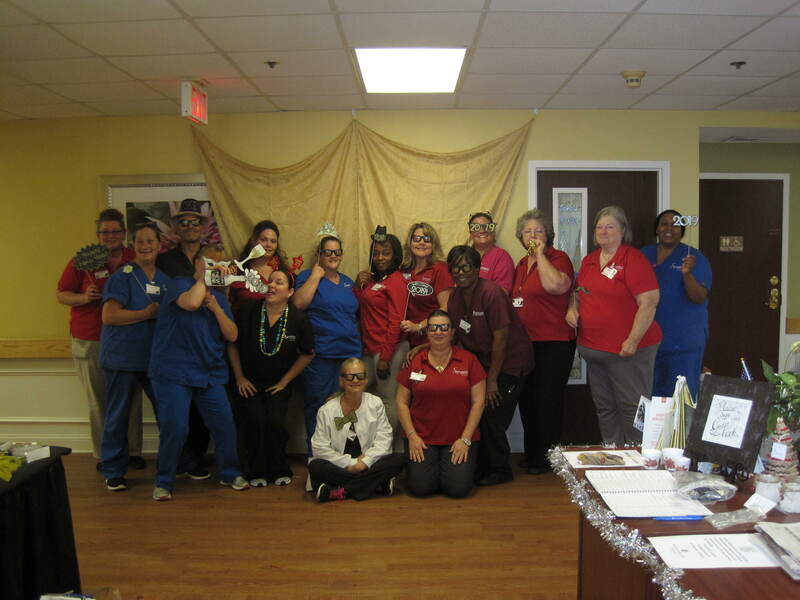 SHC of Ormond Knows how to celebrate Valentine’s Day from decorating our Regional Operation OFC (Richard Mauro) Car, to heart-shaped donuts, a rose to all the staff from our resident council president Bob Bernacchi, and the crowning of the King and Queen, we all enjoyed the day! 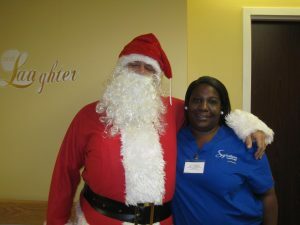 Signature HealthCARE of Ormond celebrated Christmas Eve with a visit to every resident with a gift from Santa. 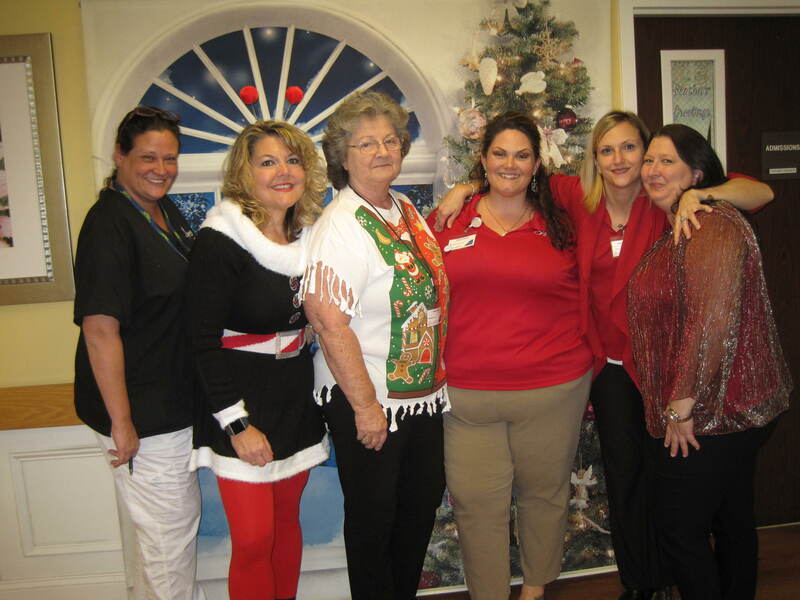 We enjoyed Eggnog and cookies while singing Christmas song. 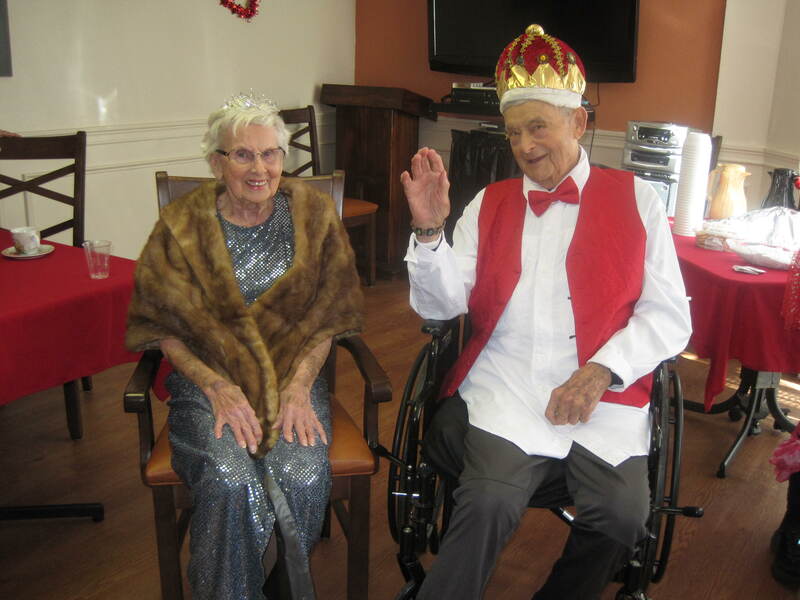 The smiles made the day extra special. 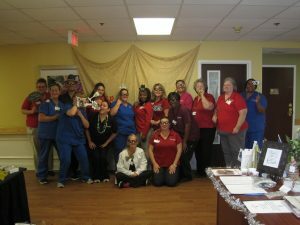 SHC of Ormond celebrated the New Year with Sparkling Grape juice, cheese and crackers. 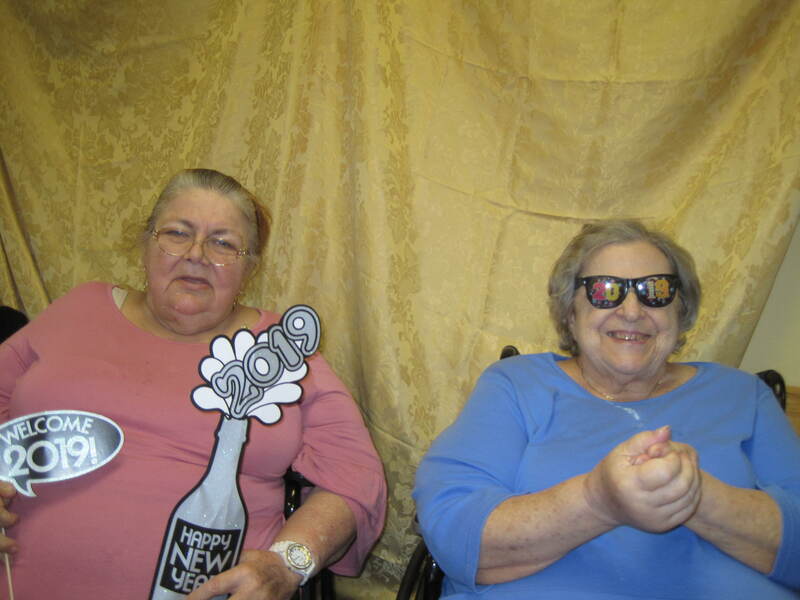 One of our CNA’s Dorothett and Mrs. Mary sang the Auld Lang Syne song, and we joined in with them. Then we enjoyed watching the football game. 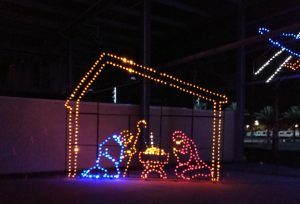 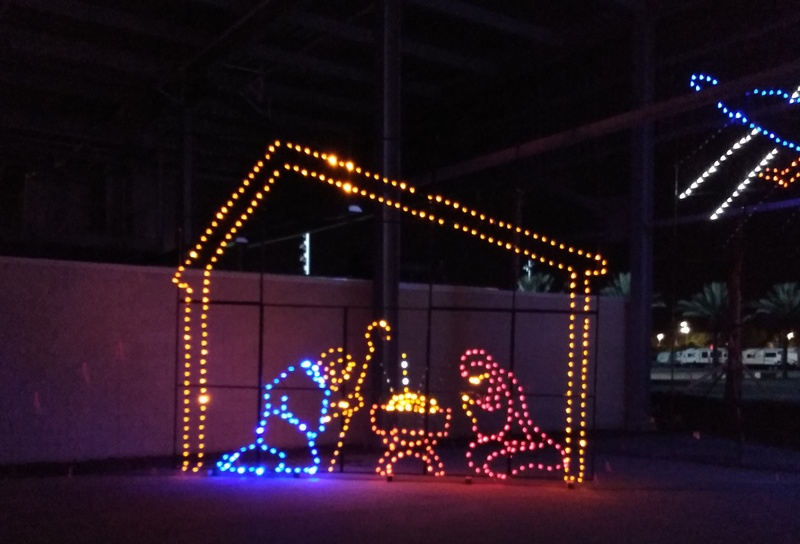 Signature HealthCARE of Ormond took some of our residents out to Daytona Beach race track Magic of Lights. Fun was had by all. 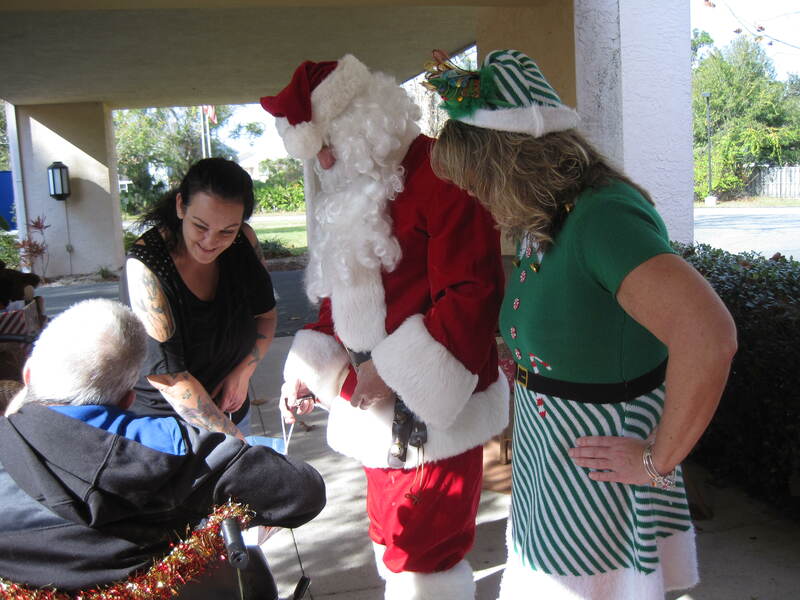 SHC of Ormond residents, family and staff got a visit from Mr. and Mrs. Claus in their reindeer sleigh. The resident enjoyed telling Santa what they wanted for Christmas and getting their pictures taken. 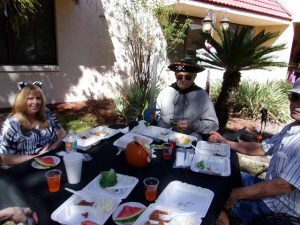 Signature HealthCARE of Ormond enjoyed a great cookout thanks to our kitchen staff they had Hamburgers, hotdogs, potato salad, baked beans, and watermelon. 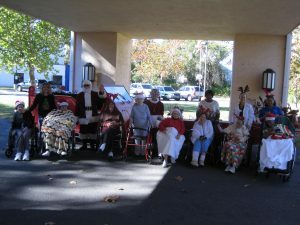 Our residents enjoyed fresh air, music, popcorn, pumpkin poop (cheese balls). 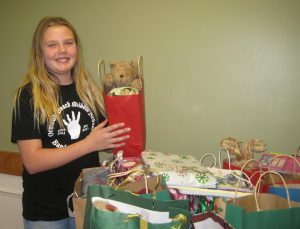 Then we came inside for some games. They all loved everyone’s costumes!